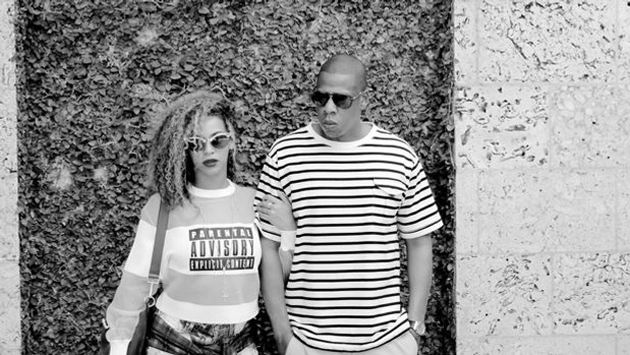 Beyonce loves sharing personal photos from her adventures with Jay Z and Blue Ivy on her Tumblr page. This was further proven after a vacation to Cuba, as well as, more recently, their New Year's Eve photos. Beyonce and Jay Z's trip to Cuba, which happened in May 2013, was in celebration of their five-year wedding anniversary, and one year later, the power couple chose to go somewhere hot to celebrate another year of their marriage. This time, they hit up a less controversial spot, choosing the Dominican Republic. E! News reports the three stayed at the Casa de Compo resort. Beyonce has since posted a bunch of photos of the family's vacation, which you can see in the gallery below.